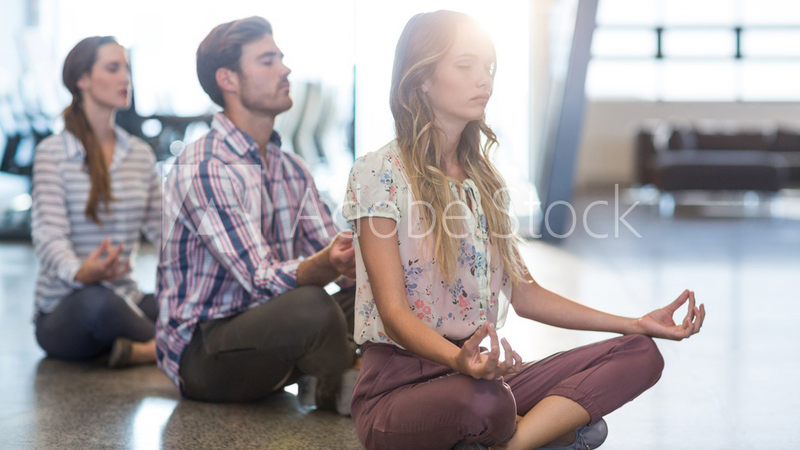 With Yoga Thinking for personal development we support individuals to connect better with themselves and others and make use of the power of co-creation in order to live the life that suits best to each of us. Yoga Thinking for You aims to contribute to more love and happiness in this world. Yoga Thinking for You combines yoga asanas, pranayama and meditative elements with creativity techniques and problem-solving methods from Design Thinking. Through a holistic activation of body, mind and soul and the inspiring exchange with others, you can tap into your full creative potential and solve small or big problems in life in a mindful, self-connected way. Do you feel stuck with your day-to-day challenges? Do you want to start a new job but don’t know how? Do you want to find a way to ignite your passion? Our weekend retreats are the perfect place to take the time and space you need to answer some of your burning questions and challenges in life. You do this in a remote and rejuvenating environment in a circle of like-minded individuals. 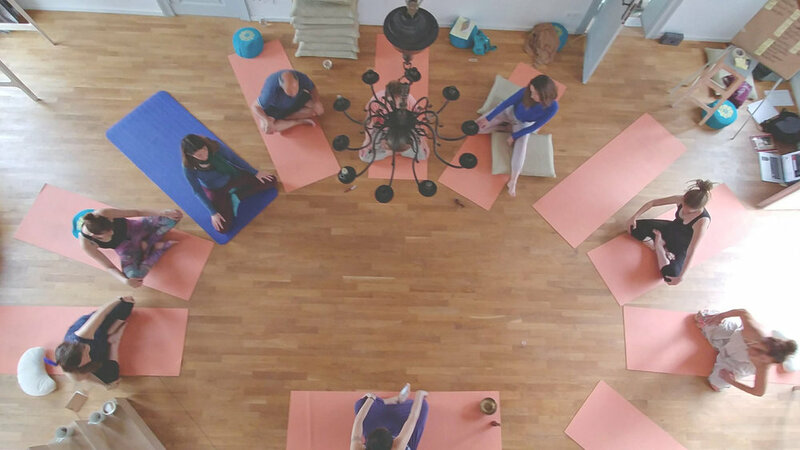 You will experience how yoga, meditation, bodywork and creativity exercises can help you find answers and learn from your peers. If you want a weekend that feels productive and relaxing at the same time, come to your next weekend retreat.